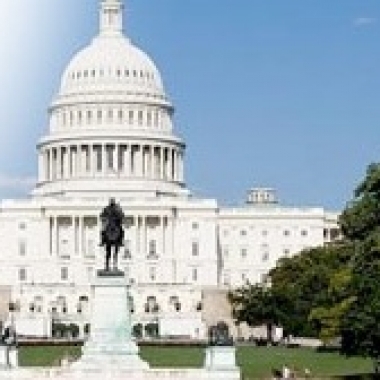 In a federal district court ruling, NYPD "Stop & Frisk" law was found to violate the 4th & 14th amendments. 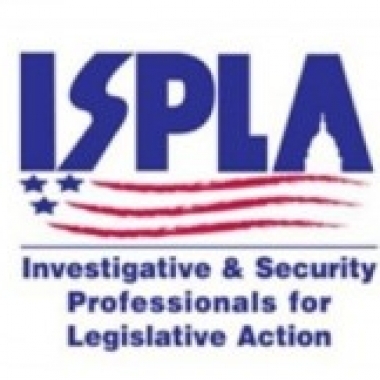 ISPLA overview of new GPS legislation in Virginia (with a limited exception for private investigators). 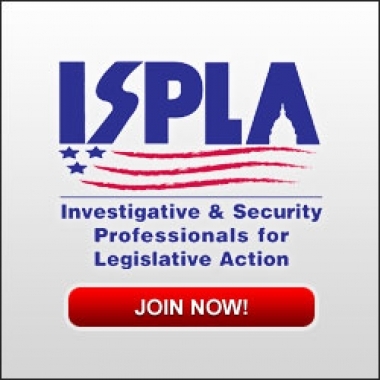 An ISPLA overview of the Geolocation Privacy and Surveillance Act (GPS Act), which pertains to GPS tracking regulations.